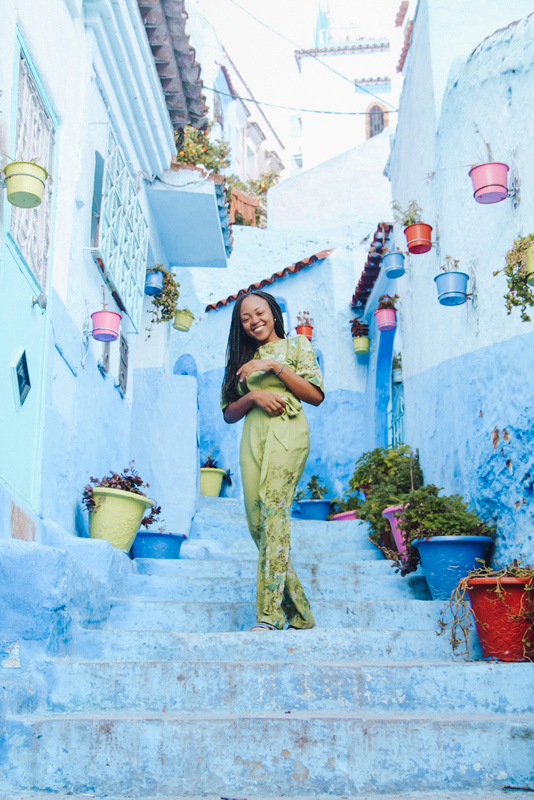 Egypt vs Morocco: Which Country Should You Visit? 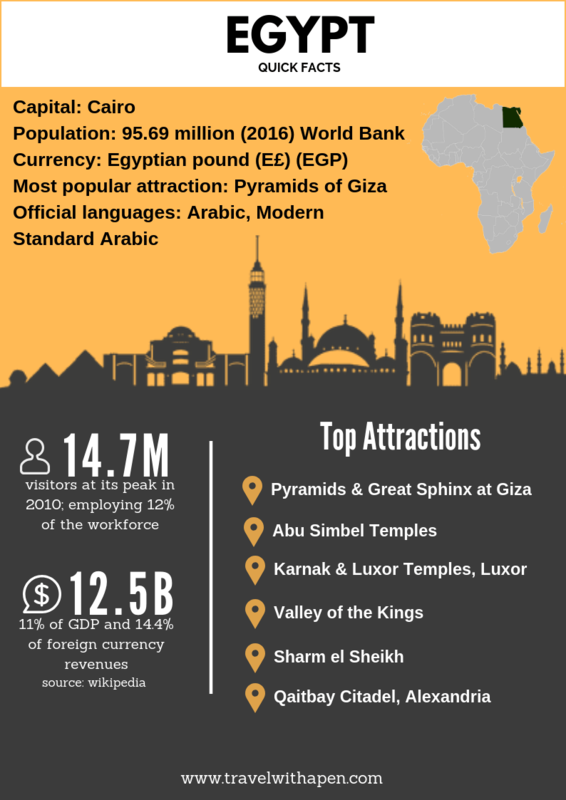 Morocco and Egypt are two amazing destinations in North Africa. It’s easy to understand why anyone would struggle to pick one over the other. Each country offers very distinct experiences and sights to charm any traveller. So, if you’re struggling to pick a destination between these two, or thinking about which one of them to visit first, here are a few points to help you decide. 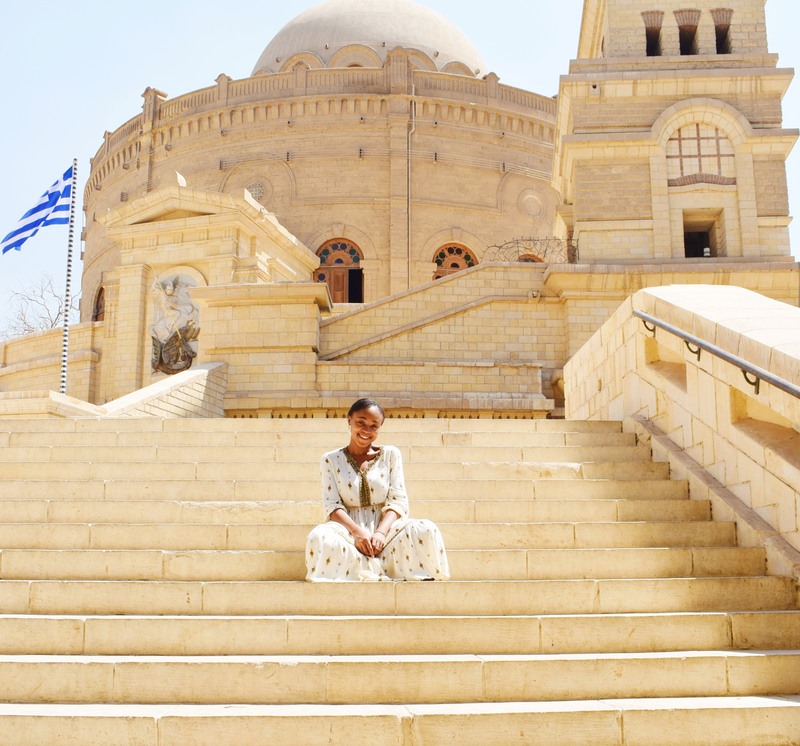 I have previously written an article detailing how I travelled to Egypt, what airline I travelled with and how I got my visa. You can read all about that here. I had to travel down to Abuja – where the embassy is located to submit my documents personally. I don’t think this is compulsory as I saw several people submitting on behalf of others. I like to refer to Cairo as Lagos-Lite. Really-lite because no matter how locals or foreigners complain about the traffic or things like general cleanliness of the city, it doesn’t quite come close to the craziness of Lagos. 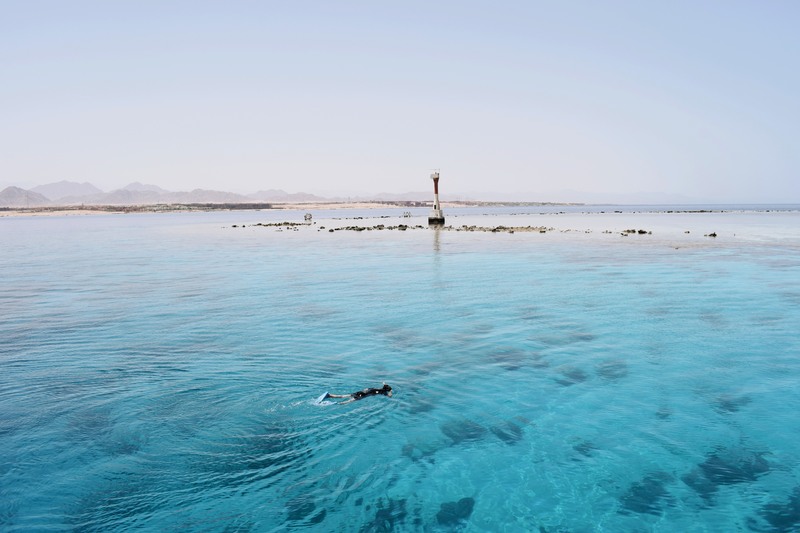 Generally, I found cities like Sharm el Sheikh and Aswan to be a lot more laid back. Cairo was busy and buzzing. There was a lot of noise and a lot of people. Luxor was also quite laid back but I don’t know if that had anything to do with the time I visited. In August, the weather in Egypt reaches its highest levels. 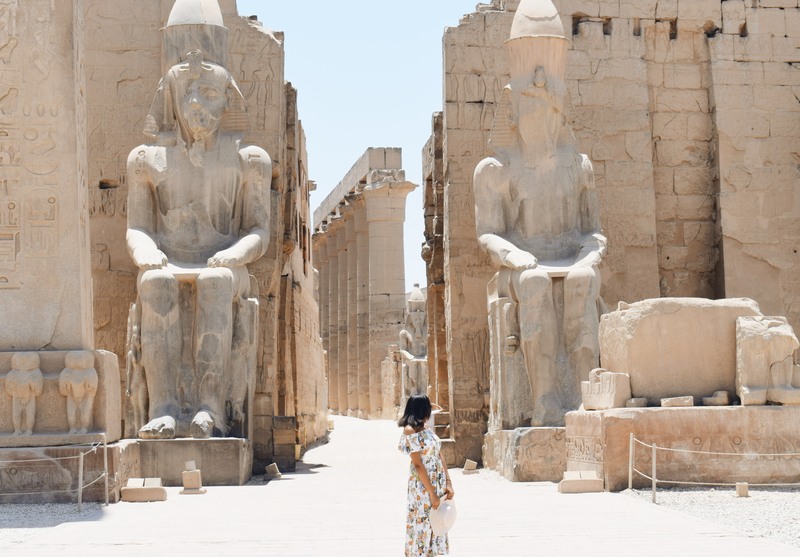 Luxor and Aswan in the south are especially hot and humid. This was the time I visited. Because of the higher temperatures, the crowd was less and the prices of hotels and tours were slightly lower. Tipping is a big deal and is expected after every service rendered. 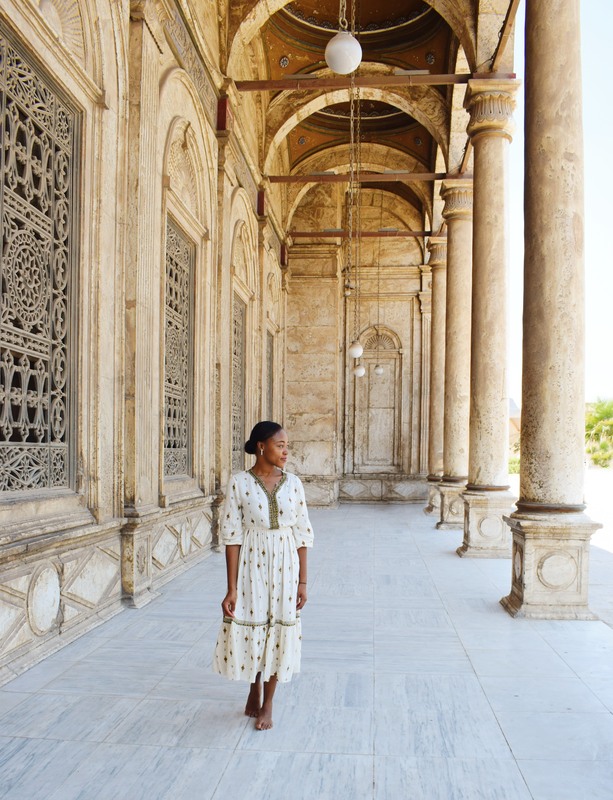 Egypt is a predominantly Muslim country, so men and women are expected to dress modestly. In more ‘touristy’ areas and in the beach resorts, this isn’t really enforced. While you can visit at any time during the year, the best time is usually from September to April. 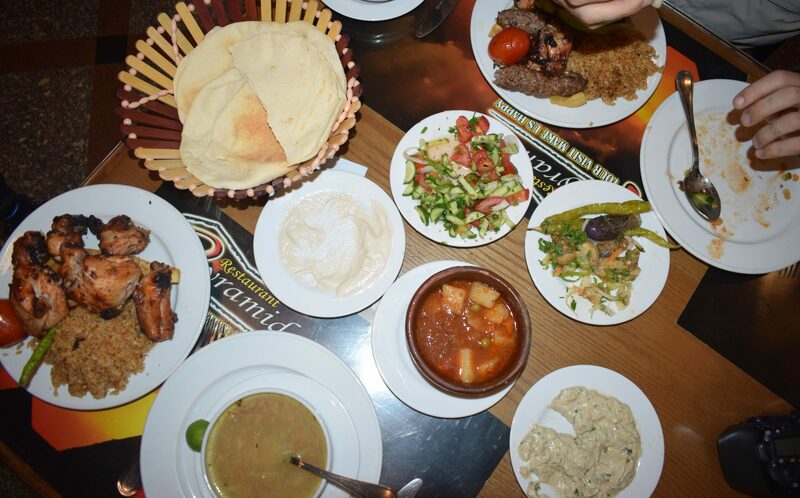 One Dish You Must Try in Egypt? Kushari: This is Egypt’s favourite street food (not pictured above); made of rice, macaroni, and lentils mixed together, topped with a spiced tomato sauce, and garlic vinegar, and garnished with chickpeas and crispy fried onions. 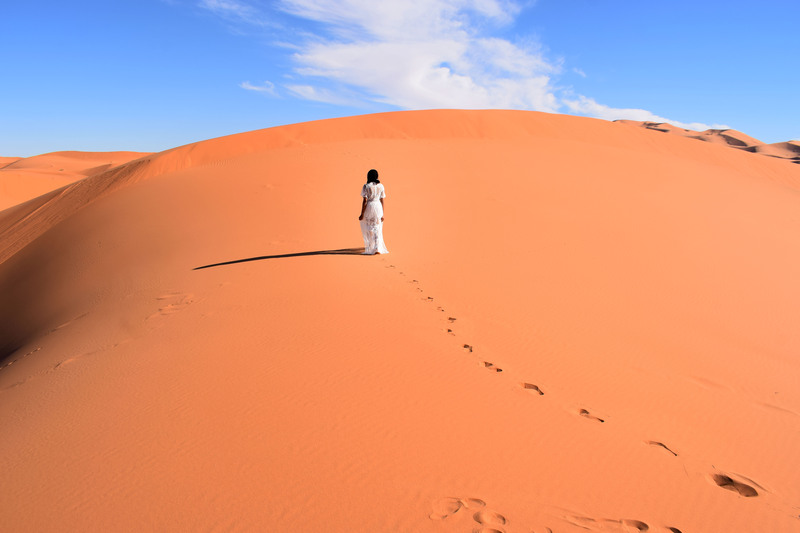 And Finally…What Kind of Traveller is Best Suited for Egypt? 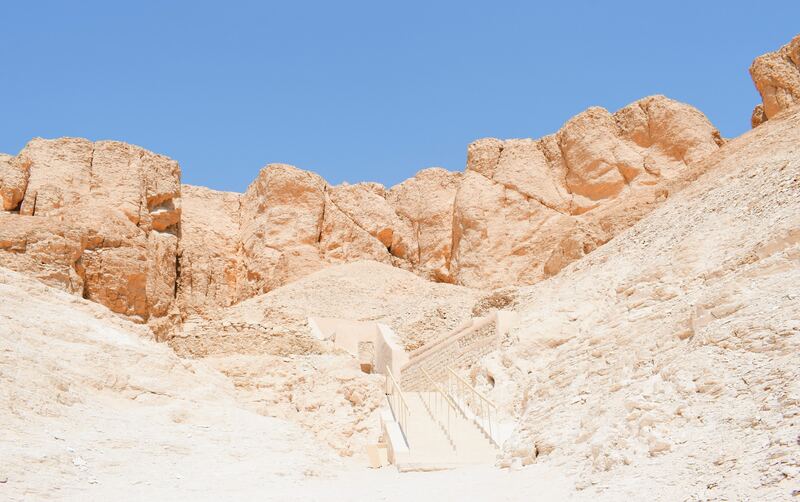 Egypt is best suited for the history and art enthusiast and adventurer. The process of getting a visa to Morocco is quite similar to that of Egypt. The Moroccan embassy is also located in Abuja. You would either need to travel down there (if you live outside the city) to apply for a visa or use the services of a trusted agent. Expect to see beautiful landscapes as you travel within the country. 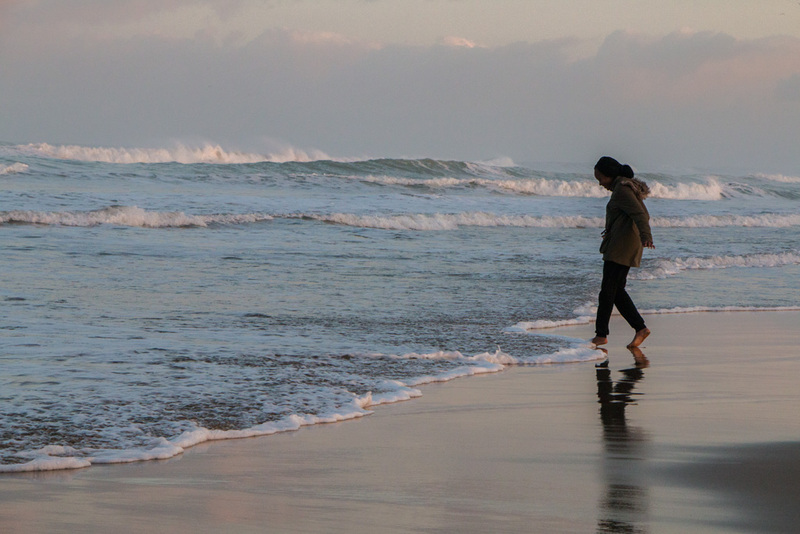 Depending on the time you visit, you can also expect to experience different climates. 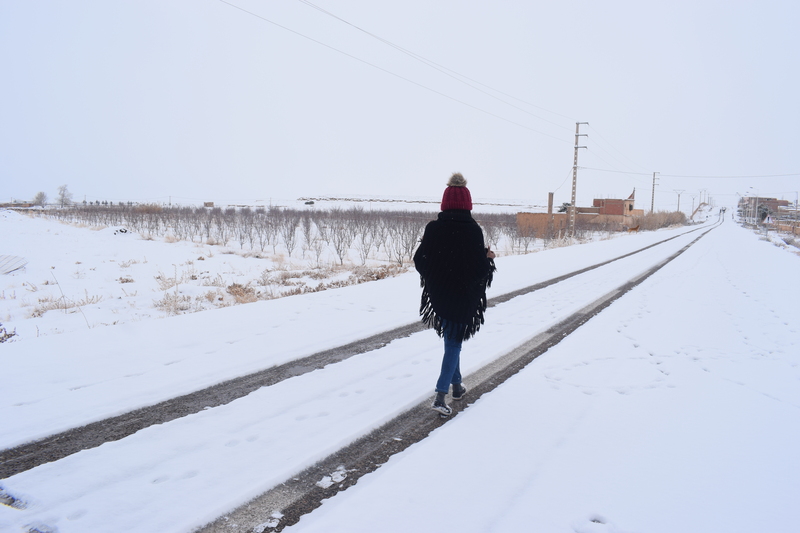 When Mark and I visited in early January, we went from fairly cool weather during the day to freezing weather at night in Marrakesh and the Sahara Desert; From a rainy Fes and Chefchaouen to a snowy Midelt. Have a look at the weather report before your trip and pack appropriately. One of the things I often read about was racism (against blacks) and harassment towards female travellers. I didn’t experience any of these personally but it is worth knowing if you plan to visit. 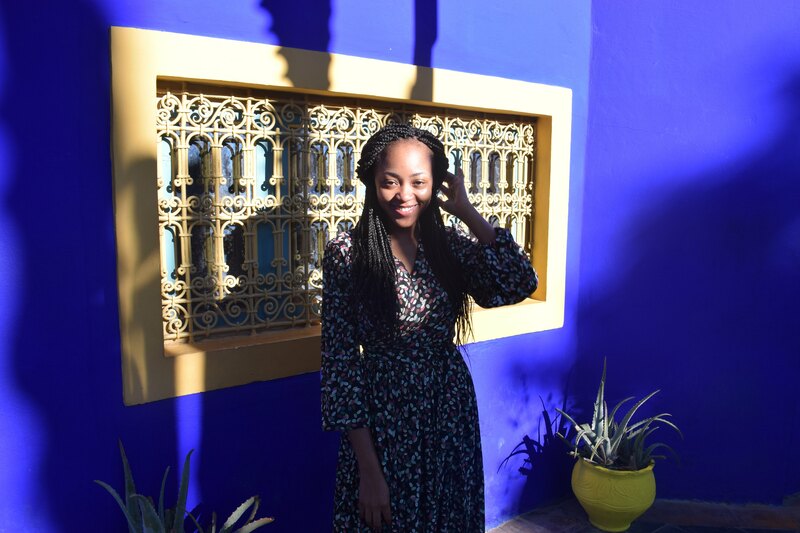 During my stay, especially in Marrakesh, I was called ‘Rasta’ and ‘Bob Marley’ a lot of times as I walked through the souks – which was pretty annoying. I later found out that regardless of skin colour, if you travel with braided hair, you will be called Rasta or the various variations available. Generally, the months between March and May (springtime) and Septemeber and November (Autumn) are the best times to visit. 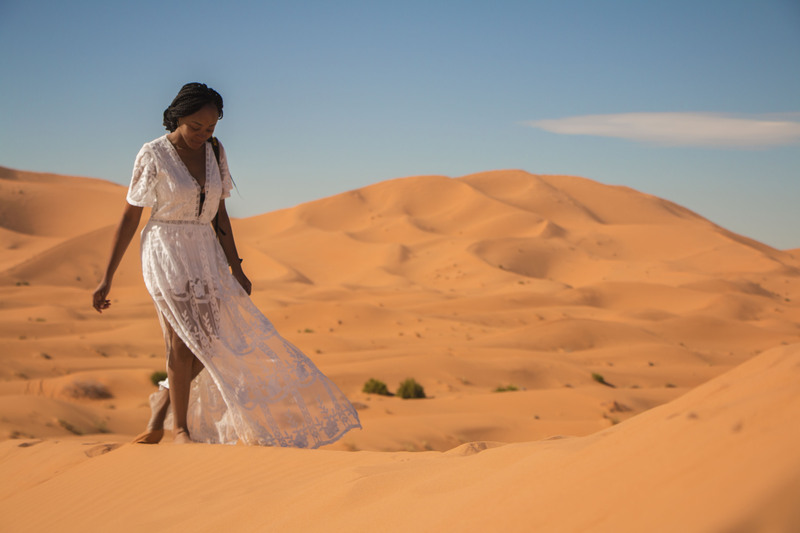 It gets really hot during the summer months (from June to August), especially in the Sahara Desert but the heat is bearable in the coastal cities. The winter months between December and January aren’t so bad either. I loved visiting then and if I had the option to go back to Morocco, I’d still choose to go back at about the same period. 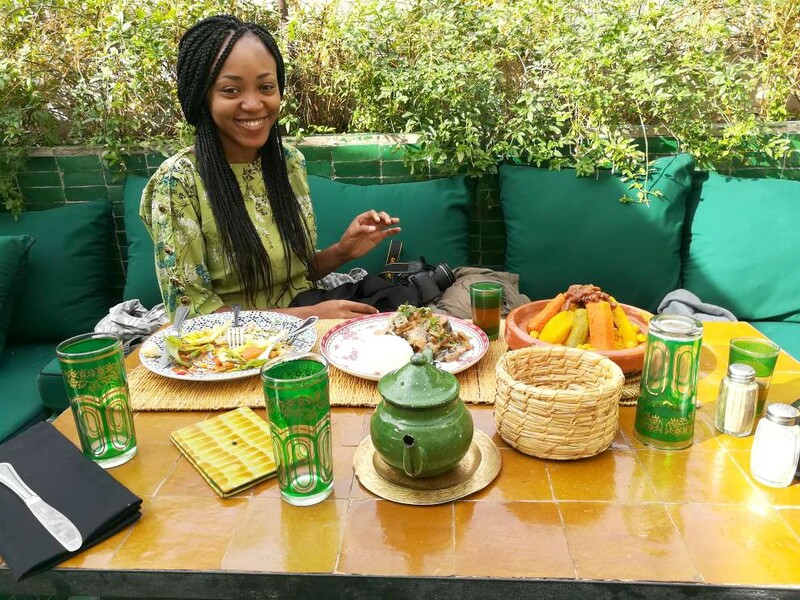 One Dish You Must Try in Morocco? 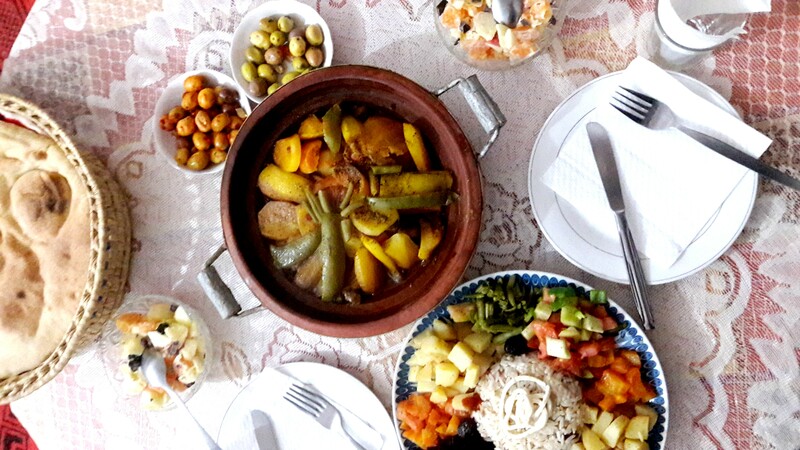 Tajine: Did you really visit Morocco if you didn’t have Tajine (or mint tea)? This is definitely the most common meal in Morocco. The dish, which is named after the earthenware pot in which it is cooked, is typically made with sliced meat, poultry or fish together with vegetables, spices and dried fruits. 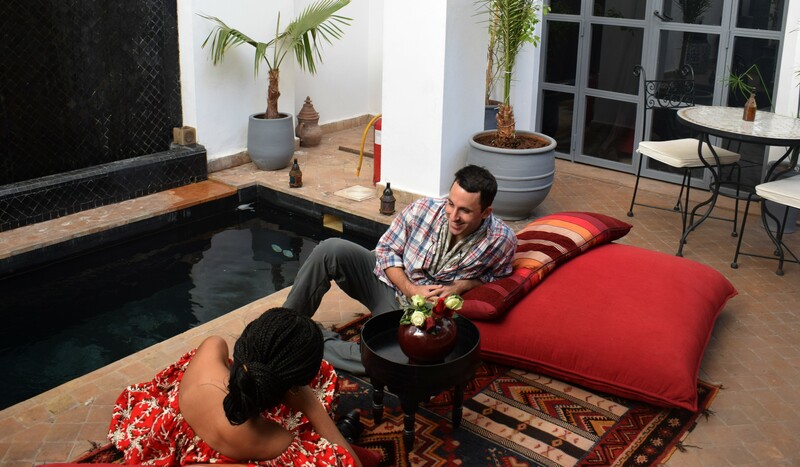 And Finally… What Kind of Traveller is Best Suited for Morocco? 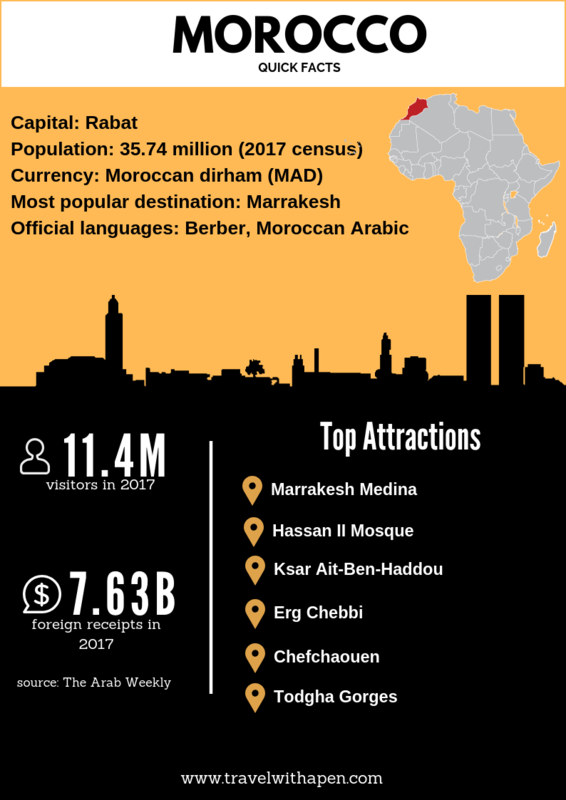 Morocco is best suited for travellers with a thing for gorgeous architecture and even more stunning landscapes and mountains. So what North African team are you on? Where should your next destination be? 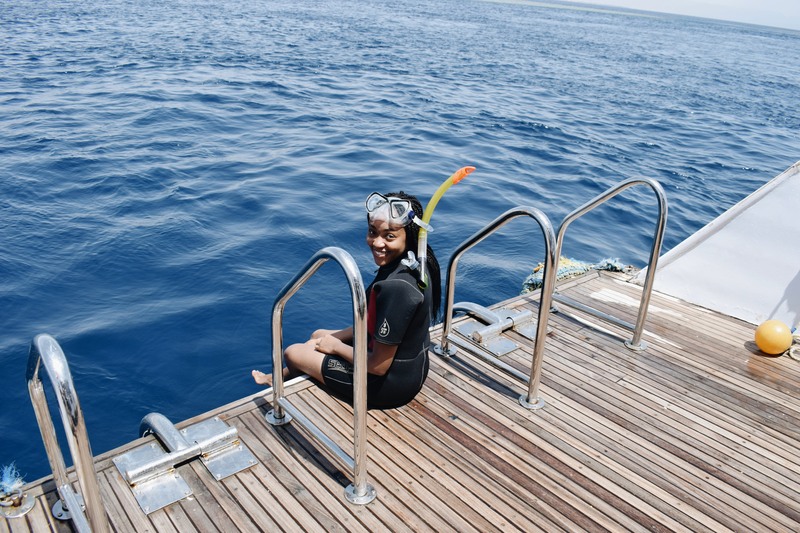 Your stories are very inspiring especially as I am now on an African Odyssey which started in 2017. 2018 was dedicated to East Africa and I visited Rwanda, Tanzania & Kenya. For 2019 I plan to tour North Africa and interestingly Morocco and Egypt are the two countries I have on my list, even at that I am a bit apprehensive with all the terrorist activities in that region. How safe did you feel throughout your stay in Egypt? Were there frequent reports of terrorist attacks on tourist sites or within the cities? Between Morocco and Egypt which would you say is the safer country? That’s great to hear, Ron. Regarding safety, I’ll refer to travel advisory [TA] from the US & Australian government which I follow closely. 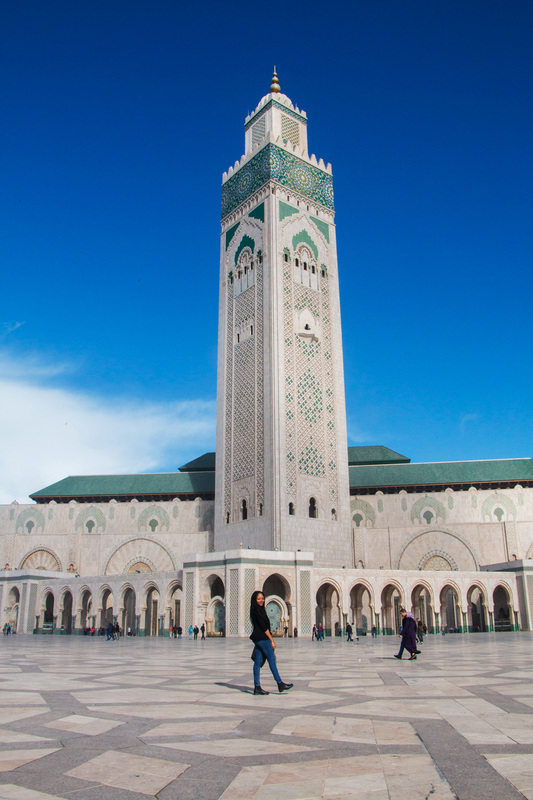 The US TA gives Morocco a Level 1 rating which means traveler should exercise Normal Precautions. The Australian TA gives it a L2 rating (High degree of Caution). 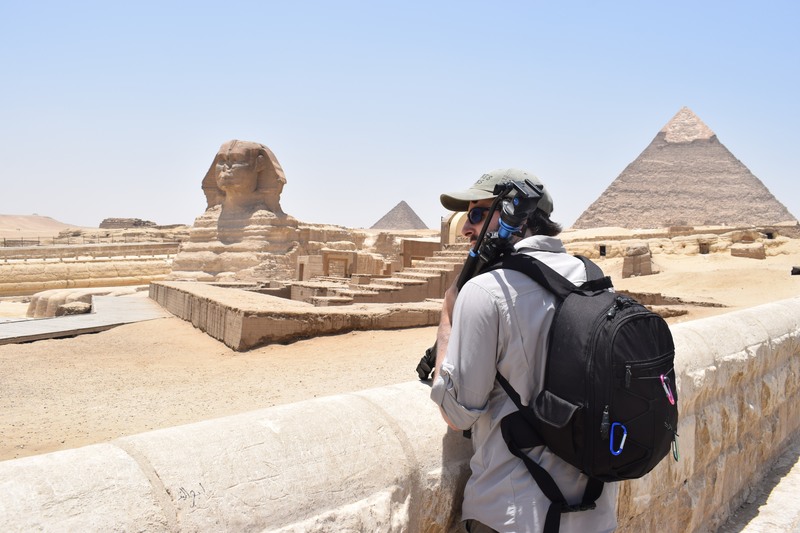 For Egypt, US gives a L2 rating generally and L4 (Do not travel) for certain areas while AU rates it L3 (Reconsider your need to travel) and L4 for the same areas covered by the US. To put things into perspective (if you’re Nigerian), both countries give a L3 and L4 rating for travelers to Nigeria. That being said, regardless of which country you choose to visit, it’s important to check for up-to-date advisory information and remain vigilant at all times. Feel like I shouldn’t have to choose oh. Haha. I love that you just presented the facts as opposed to telling people why they should/ shouldn’t go to a certain place. Girl these shots of you against the vast landscapes have me swooning!!! So lovely! Thanks Tiesé! I wanted to give as much information to help anyone sitting on the edge decide which one to visit (first) – because I believe both are worth visiting for sure. Team Egypt all the way! Can’t wait for the poll results! Haha, Egypt is leading at the moment! Thanks Justrioba! I have to admit, I didn’t really love the way Kushari looked when I saw it, haha but it tasted very good! I enjoyed reading this. It’s set out like an article for a high end travel magazine! If anything I learned the currency of Egypt is the Egyptian pound. Having read your article though, I still don’t believe I can choose between the two. Haha, that’s perfectly understandable! They both offer unique experiences that are worth exploring.